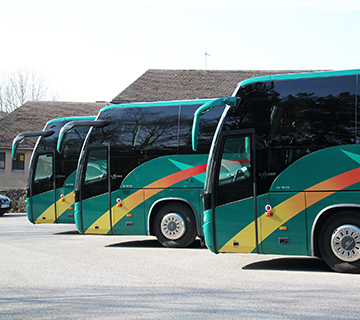 Our fleet of coaches and mini-buses seat between 8 and 70 passengers and are perfect for business and corporate hire, offering convenient and reliable transportation with friendly, professional drivers. We offer reliable and dependable transfers to UK airports for groups of all sizes, with plenty of space to accommodate your luggage. 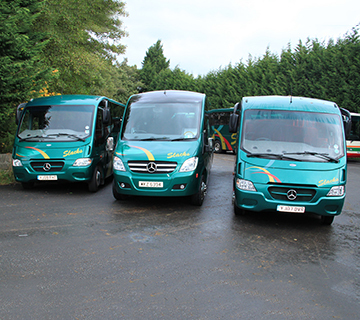 Our professional, uniformed drivers will be happy to transport your guests to the wedding venue or reception and we can even decorate the coach! 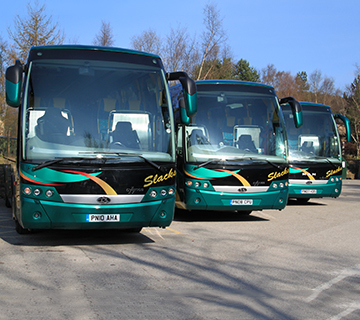 Planning a day out for your group? We can help! 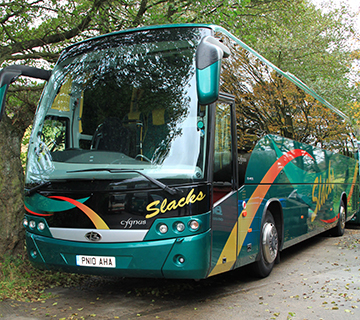 From day excursions to visits to shows or theatre trips, we have a coach to suit your group size. 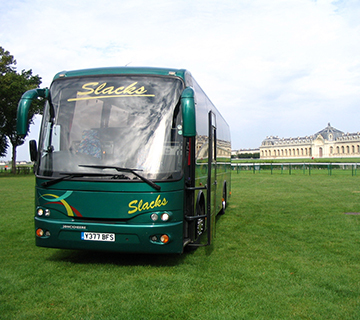 Whatever the sporting occasion – whether it is that all-important cup final, a celebratory trip to the races or a local competition, we can meet your transport requirements. 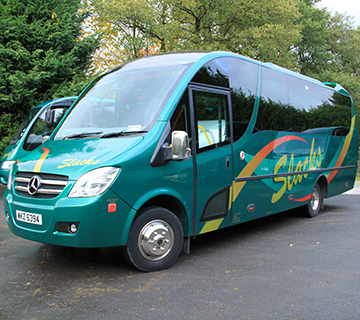 From contract hire for school transport services to individual outings or regular sporting fixtures, we offer cost effective and reliable coach hire for schools and educational groups of all sizes.